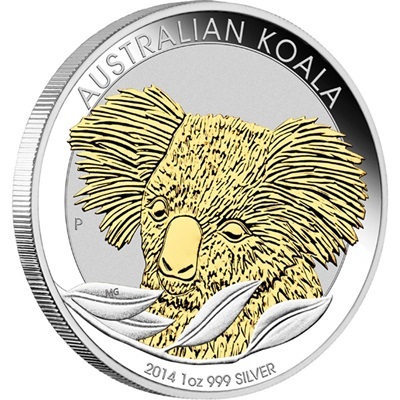 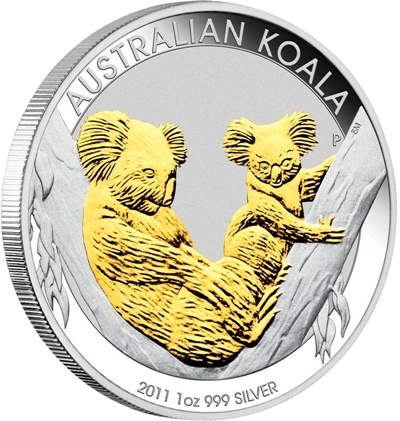 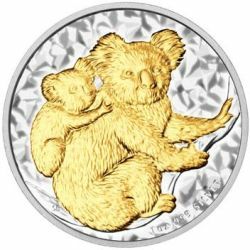 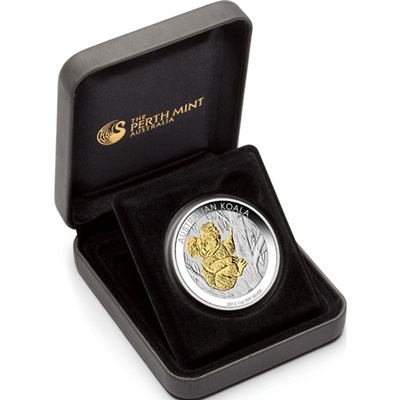 The Gilded Edition of the popular Australian Koala Silver Coin Series depicts an appealing new yearly design highlighted in 24-carat gold. The koala is well-adapted to Australia’s dry conditions as they do not actually require water to drink. 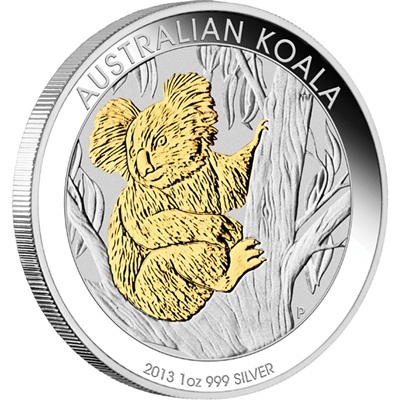 Receiving all the moisture they need from eucalyptus leaves, koalas spend most of their time in these trees for this reason, and because they are known to sleep among the shaded branches for up to 20 hours each day.